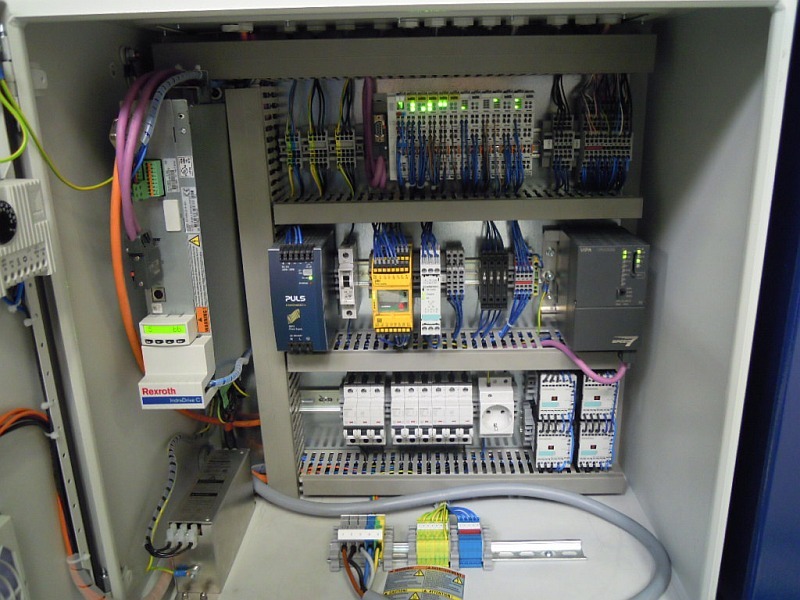 The control cabinet engineering team will provide you with support in the planning, design and manufacture of your control cabinets. 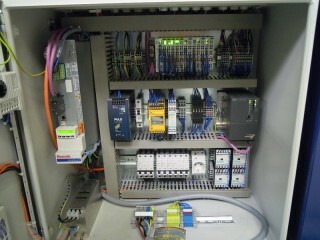 Smaller series on a contract wiring basis can be assembled and tested in accordance with your specifications. As a machine builder without your own control cabinet engineering capabilities you can therefore take advantage of our integrated experience in automating special machines. Our design engineers work with the widely used EPLAN P8 to create your wiring diagrams.